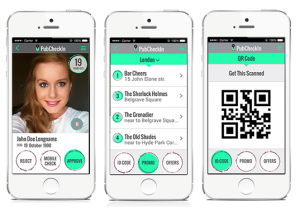 For those of you out there who like to party and you consider clubbing and pub crawling part of your lifestyle, PubCheckIn is here to offer a unique product on the market – virtual ID. Capassety is Now Live and Running! We are excited to introduce you one of the latest Flat Rock’s projects – Capassety. We hope that you will become part of it by registering there and using the services it offers. ATP Directory is Now Live! Flat Rock has the pleasure to introduce you to one of our latest projects – ATP Directory. All You Need to Know About the World of Joomla!